I love going on vacation! I love just getting away, whether it is just to the cabin, camping, a stay-cation or actually getting on a plane and flying somewhere. I am from an island on the east coast of Canada where you see a lot of people fly south this time of the year. Now, I certainly think that upsides of travelling FAR outweigh the downsides!! PLUS…. There are things you can do to help! 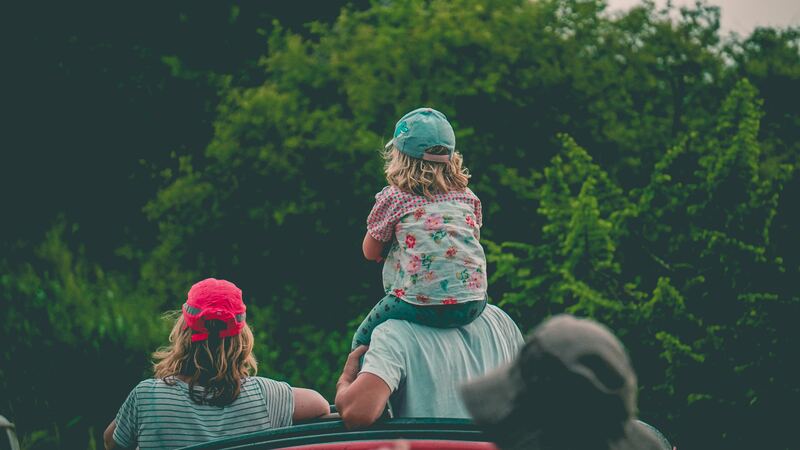 You can make some little tweaks that can help you enjoy your family vacation and keep everyone feeling great! Sign up for my newsletter to receive your copy of my 7 Healthy Travelling Tips So You Can Enjoy Your Family Vacation. Get your guide to enjoy your vacation! Make sure to add me to your safe list and check your junk mail if you don't see your guide in the next hour or so. Let me know, where would be your dream vacation?